Judith Livingston is one of the most successful plaintiff's attorneys in America. Judith Livingston's record in the courtroom is unrivaled. She's scored 31 jury verdicts that top $1 million and is one of the top female litigators in the United States. Livingston, 60, won't say it herself, but others will. 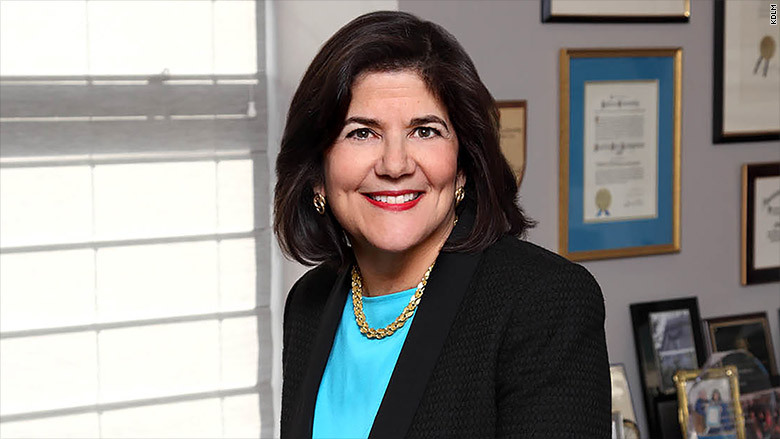 "In many ways, Judy [broke] the glass ceiling in relation to being a woman trial lawyer," said New York Supreme Court Justice Douglas McKeon. "She did it at a time when society viewed women differently in the courtroom." Livingston, a plaintiff's attorney who specializes in medical malpractice and personal injury, is the only female partner at New York-based Kramer, Dillof, Livingston and Moore. It's where she's spent her entire career. But she candidly admits that she kind of fell into law. "I grew up on Long Island in a typical family in the 1950s and '60s," she said. "My dad was a locksmith who worked his way up. My mother was a homemaker." 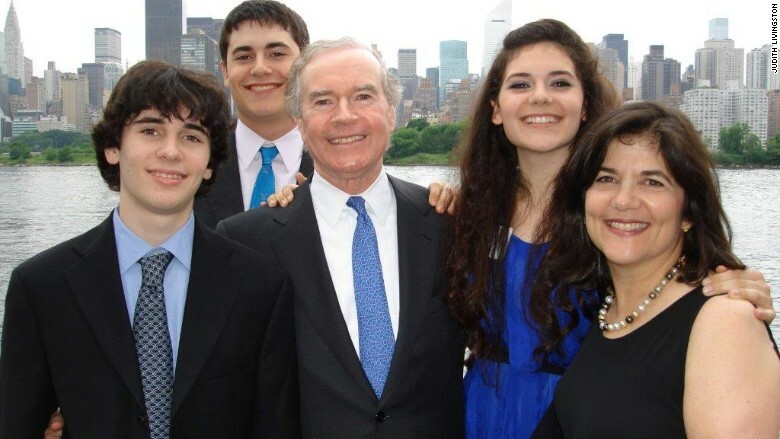 Judith Livingston with her husband Tom and her three children. She almost decided to become an elementary school teacher. "I love kids, but my intuition was that I'd be bad at it," she said. Instead, she pursued sociology. "I'd like to believe the fundamental reason [I got into law] was because I'm terribly upset when injustices occur," she said. But while getting her law degree at Hofstra University, she discovered else. "I loved trial law ... standing up and representing someone," said Livingston. "Before then, I always thought I wasn't great at speaking and communicating." Every case that Livingston has ever taken involves "something horrible" that has happened in the lives of her clients or their children. "Yes, I'm overwhelmed, but then I realize that the bad things have already happened," she said. "I can right the wrong and give back their dignity." She got her first case because no one else wanted to touch it. "There's a joke in law school. You don't want a blind eyewitness or a deaf witness. But that literally was the case," said Livingston, who ultimately won. When she's on a case, Livingston said she's committed to it 24/7. "I even sleep with a pen and notepad with me in case a brilliant idea strikes in the middle of the night," she said. "It's a great honor. Once you're accepted you are in it for the rest of your life," said Livingston. "We vote in female lawyers who have more verdicts over $1 million in their favor than any other. I can tell you that it will be very hard to find anyone with more verdicts like that than Judith," said Richard Friedman, president of the Inner Circle of Advocates. But it hasn't always been easy for Livingston. "There was a time when Judy was first trying cases when clients wouldn't want her because she was a woman," said Justice McKeon. "She had to overcome that inherent unfairness. She's a pioneer who's become a role model." Livingston remembers that time. "My third case at the firm was with a client who said to the senior partner that he wanted a 'real lawyer.' He meant a man." She sometimes wonders about the other women in her law school classes. "So few of them became trial lawyers," she said, recalling a recent conversation with two young female trial lawyers. "I told them that women who pursue trial law for the right reasons can become very dangerous advocates for those who have been wronged," Livingston said. "I want to see more women in the courtroom."